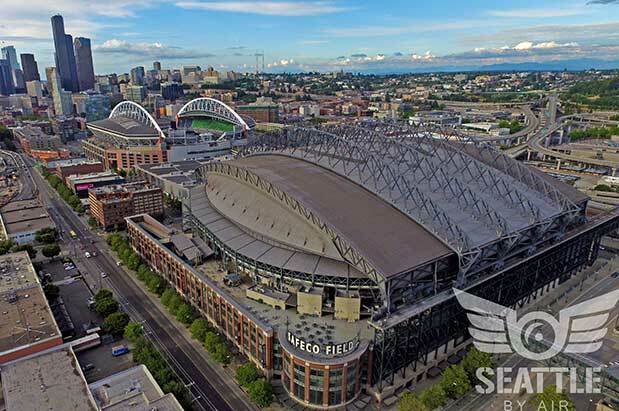 Photographer Matt Satell launched a new website last month devoted to aerial pictures of Seattle. The site, Seattle by Air, features a map of the city with a pin where each photograph was taken. Satell shoots them all himself via drone. Have a look at these gorgeous, mostly blue-sky vistas throughout the city. And if you can't get enough of the bird's eye view, try Portland by Air and Philly by Air, Satell's other drone-photograph projects.